Have you ever thought how many varieties of craft paints available in the market?? There are loads and loads of varieties from the normal acrylic paints to speciality paints like magnetic paint, chalkboard paint, etc. In this post , let's take a look on the different varieties available and some projects in which they are used. 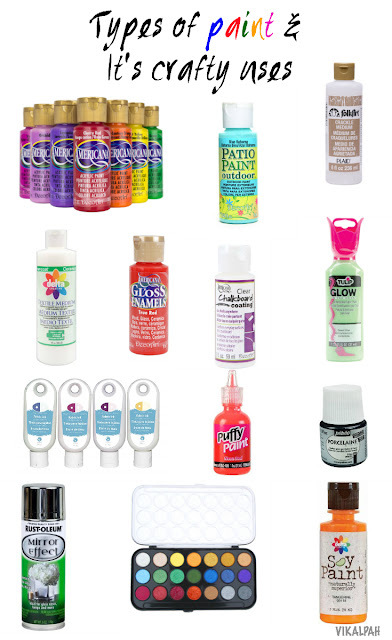 These are the most commonly used craft paint.I am sure that there will be no DIYer/ crafter without a bottle of acrylic paint in his/her craft stash. Acrylic paints come in variety of colors and are used for painting small wood projects, canvas , poster boards, etc. These paints are water soluble but become water resistant when dry.Also these paint dry very quickly and can be washed off with water. Most projects needs two to three coating of acrylic paint to get a opaque look. Projects: I used acrylic paint to cover wood in my DIY Bookends Organizer and to give double color for DIY Paper Dahlia. These are more permanent paint compared to acrylic paint. It takes long time to dry and becomes a hard surface once dry which makes it difficult to chip. Enamel paints are used to paint hard surfaces such as glass, metal, ceramics , etc. Projects: I used gold enamel paint for the drawer pull in my Dressing table makeover and to paint a part of glass in my DIY flower vase. These are special type of paint made to use in textiles. Fabric paints are mostly used in textiles made with natural fibers such as cotton, linen, silk, jute, etc. 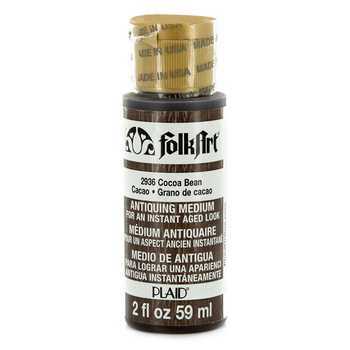 However some of the natural fibers like silk requires specialized versions of fabric paint. It is always recommend to prewash the material you are going to paint for better adhesion of paint. Read the instructions in the paint bottles/ tubes thoroughly before using to know better about the compatibility and also the method of application. Because the method to use the paint, drying time and also various other factors may vary depending on the manufacturer. 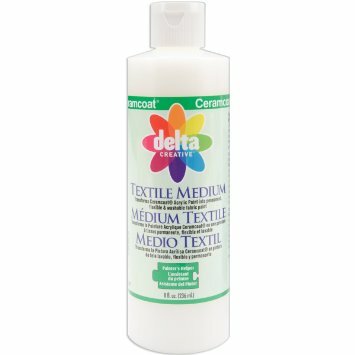 So, before buying variety of fabric paint colors, do you know there is something called textile medium/fabric medium which can be added to your acrylic paints to make it as fabric paint? If not, you should try. 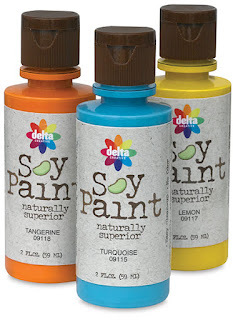 I came to know about this when I had a plan for some fabric paint project and I don't want to buy various colors of fabric paint just for one project. This stuff is awesome. I have tried and also washed the painted fabric to test. It works. The color did not bleed or anything. 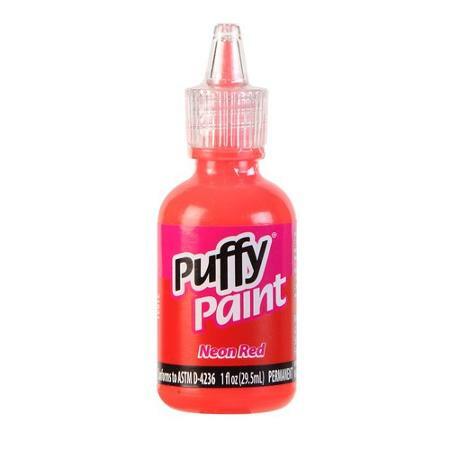 Puffy paint are also called as dimensional paint. These paints comes in tubes which makes it easy to apply directly to the project without needing any brush for application. These paints can be used in many surfaces such as fabrics, glass, ceramics, etc. As the name says this paint is used to create a chalkboard surface to write/play with colorful chalk. 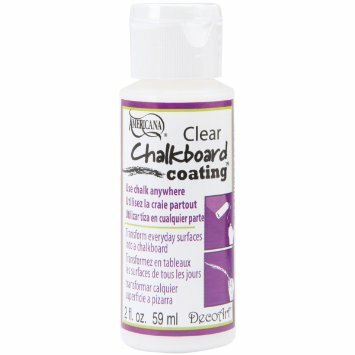 There are colorful chalkboard paints and also clear chalkboard paints available in the market nowadays with which you can probably change any surface into a chalkboard. Glass paint are the paints that are specifically made to paint on a glass surface. 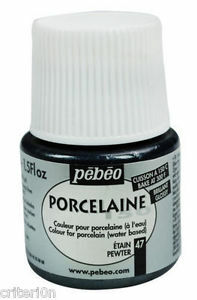 Most paints that are made to use with glass can be also be used with ceramics. There are various finishes of glass paints such as translucent, opaque, stained effect, frosted effect, etc are available. Click the picture to learn more about simple tips for using glass paint from Madigan Made. Oh Yes!! This paint do exist !! 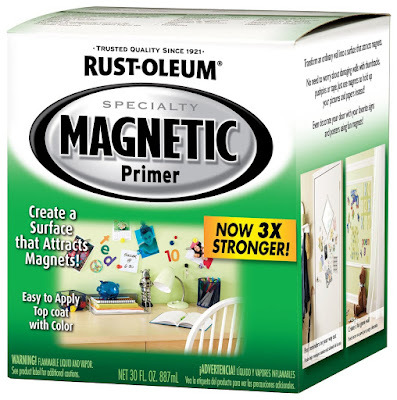 You can make part of your wall or any one side of a room(if you are that crazy) magnetic by painting them with magnetic paint. 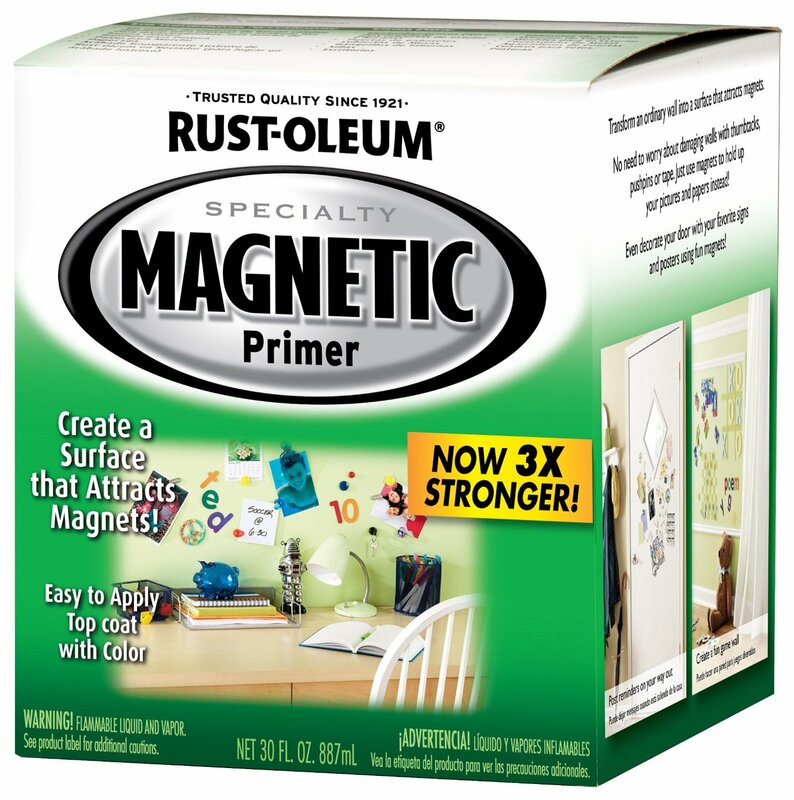 As far as I read , many says that it takes many coatings of paint to make the surface magnetic but I haven't tried this personally (may be in future). 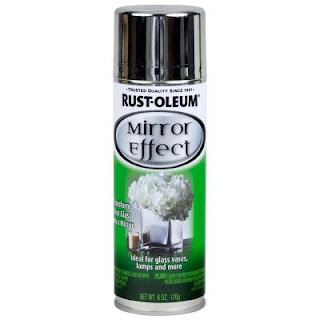 Mirror paint usually comes as spray paint . This paint is used to achieve mirror like finish in glass projects. It is also called as Phosphorescent paint. These paints have phosphor pigments in them which when comes it contact with light(sun or any form of light) absorbs photons and later when it is dark these paints emit the photons which gives the glow. This process is called as Photoluminescence. These paint comes in different colors. 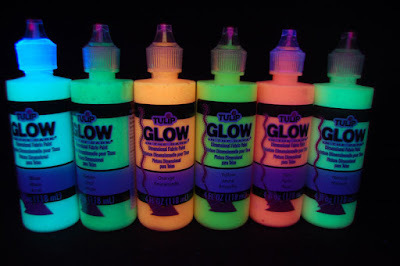 There are dimensional glow in the dark paint and fabric glow in the dark paint. These are special type of paint made to use with any heat stable surface such as porcelaine, terra-cotta, ceramics,glass, etc. These paint after applied needs to be baked in the home oven for 35 minutes at 300F to make it permanent. It is eco friendly plant based paint which means pigments in this variety of paint is mixed with soy ester resin. 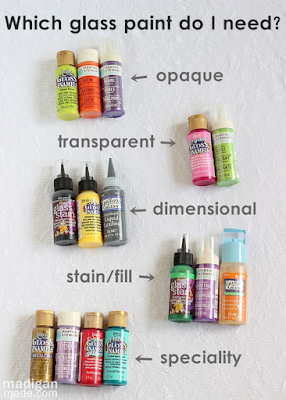 These paints can be used on paper, wood, canvas, etc just as regular acrylic paint. 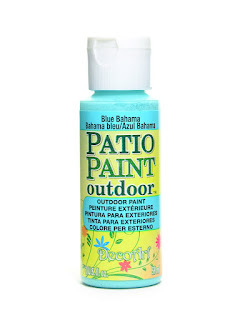 This is kind of acrylic paint made especially for outdoors to make it more durable. 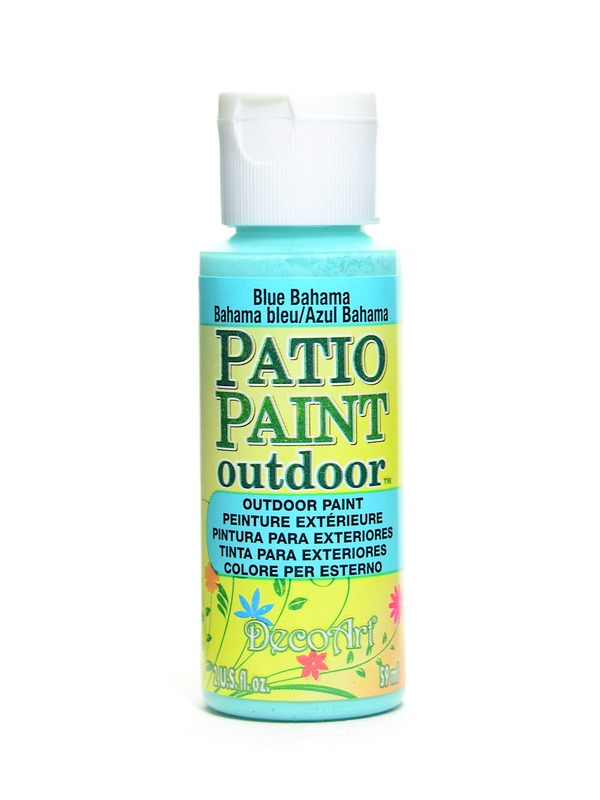 It is a weather proof paint and does not require sealer to make it durable. To achieve a cracking effect on any surface, this medium is applied on the top of the paint surface. What a vintage effect on your furniture projects? This helps. There are a lot of antique mediums available in the market. 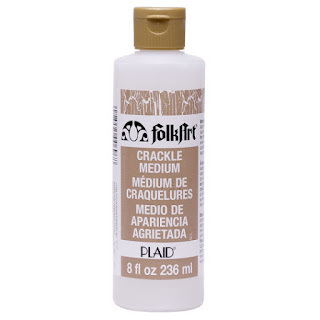 This is mostly used in the same way as the cracking medium. Last but the least, want try to make your own paint at home ? Here are some homemade recipe options that you can try. Did I miss any variety of paint ? Was any of the above paint sounds very new and exciting to you? Share in the comments below. As always I would love to hear form you. Great reference, thank for posting this it is very helpful.